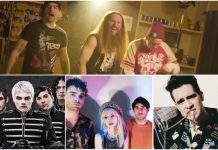 There’s no denying that the 1990s grunge scene in Seattle had a huge influence on the music world, and it looks like it’ll be making its way to the stage, reports Variety. The Seattle Repertory Theatre commissioned the musical, which will feature songs of the era from bands like Nirvana and Soundgarden. Variety reports that it will be an original, fictional story with “some or all” songs drawn from BMG’s publishing catalog, which includes music from Nirvana, Soundgarden, Alice In Chains, Smashing Pumpkins and more. 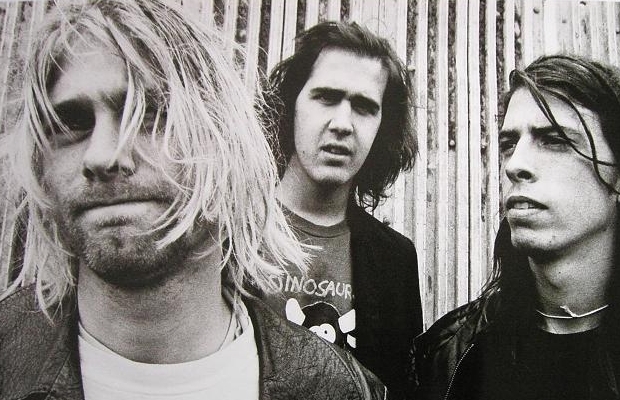 Nirvana’s former manager, Janet Billig Rich, is on board for the musical, and according to Variety, the writers of the songs will be counted as an author of the theatrical production—since the lyrics are being used to tell the story. Other details, including title and casting, have yet to be set. Seattle has seemingly been re-embracing their grunge roots, with an art exhibition featuring never-before-exhibited artwork from Kurt Cobain going on display in the city as well. What are your thoughts on a grunge musical? Let us know in the comments below!